Just a reminder that Hope Trending happens every night this week through Saturday. 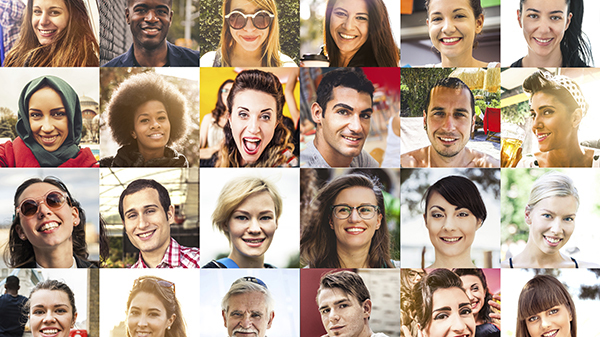 Join the conversation and live without fear! 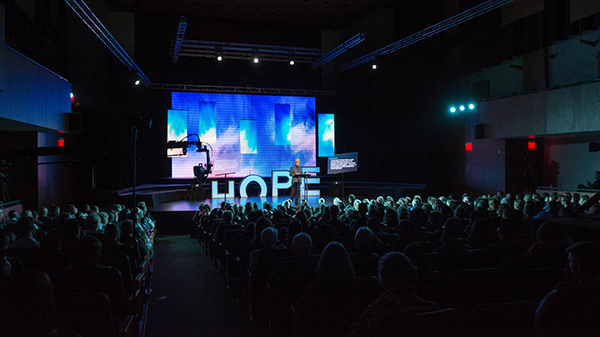 Join us for a special edition of Hope Trending at the Howard Performing Arts Center on October 22. Overflow seating will be available in the PMC Sanctuary. First service and Sabbath School will be held as usual in PMC. 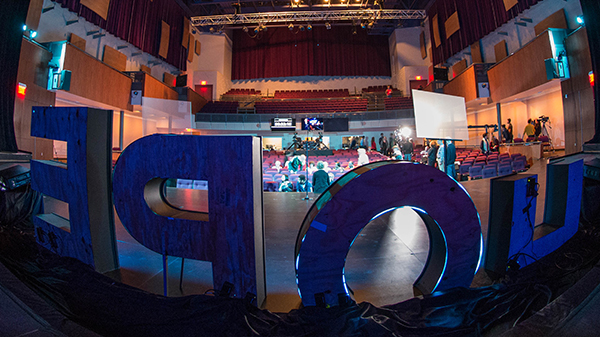 Open seating held from 11:15 to 11:45 AM (no tickets required). 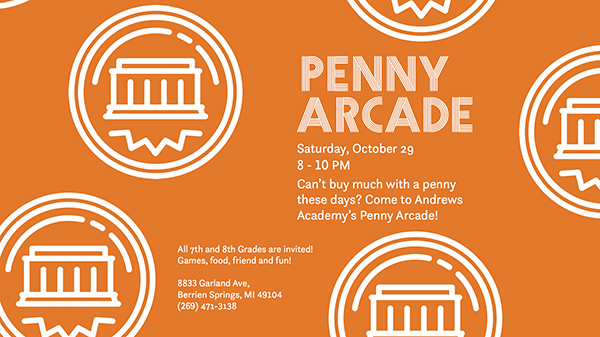 We would like to invite all 7th- and 8th-graders to Penny Arcade. This is a fun evening of games, activities, food; all for just pennies. Get to know Andrews Academy students better as you and your friends enjoy a fun evening. Parents can drop your child off at 7:45 PM and can pick them up at 10 PM. If you have any questions please contact the school at 269. 471.3138.